YOUR OPINION IS NEEDED!! LET’S MEET AND EXCHANGE!! 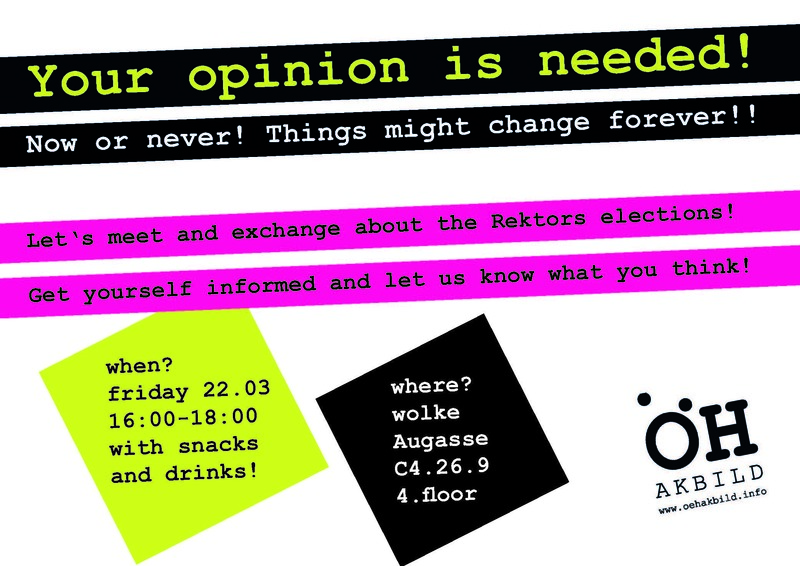 The OEH wants to meet up and talk about the ongoing rectors elections.